Woodsealer can be used eaither as a complete treatment leaving a matt finish or as a gloss primer to be overcoated with Top Gloss or Clearsealer. It contains UV blocking pigments which helps to prevent degradation of wood by the sun&apos;s rays. It will not crack or craze like varnish. 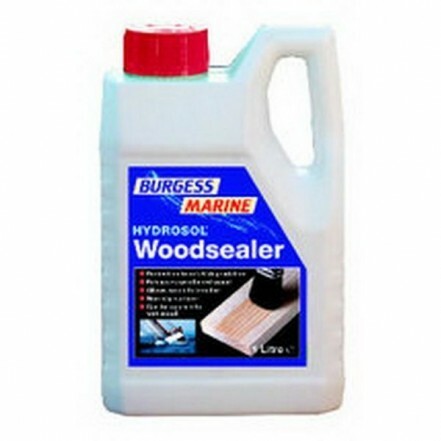 Burgess Woodsealers have been manufactured since 1987. Developed by the inventor of Hammerite, and technically known as hydrosols, they are an environmentally friendly, non flammable blend of high quality acrylic resins held in water that allow wood to breathe. These products can be used on damp surfaces. Brushes may be washed in water and no harmful thinners are required.